Manchester United forward Marcus Rashford has seen himself gushing in form under interim boss Ole Gunnar Solskjaer. The club legend has utilised the Englishman in a more central role, which has paid dividends. Against Tottenham Hotspur, Rashford was used as a right-winger, and he scored a fantastic goal after being set up by Paul Pogba. The youngster has been scoring some impressive goals, as United have gone on a 8-match unbeaten run across all competitions. Rashford’s form has seen him score in each of his last four Premier League games, and he has received a lot of praise from his gaffer. Meanwhile, that has also resulted in Romelu Lukaku starting from the bench in the league games over the last few matches. 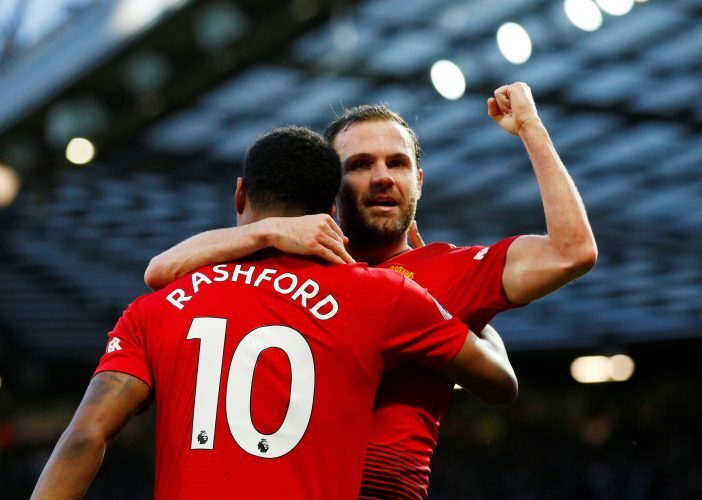 Rashford’s performances have got everybody talking about him, and former United striker Giuseppe Rossi too, has been left impressed. Rossi is currently training with United in order to maintain his fitness as he searches for a new club. He has gone on to reveal the impression Rashford has made on him. Rashford has scored 9 goals in 28 appearances for the club this season, and it doesn’t look like he will be stopping anytime soon.